There are dozens of agencies across the United States that focus on creating a better, easier life for those with disabilities. These organizations are both federally and privately managed and focus on improvements throughout the community, within communication and with technology aids. Similar initiatives are executed on a global level, and today’s topic of Section 508 and Web Content Accessibility Guidelines (WCAG 2.0) play into global efforts as well. Below you’ll find everything you need to know regarding compliance concerns for government agencies and federally funded programs. This technology compliance law originally came about as a revision to the Rehabilitation Act of 1973. As technology advancements were made and the use of computers became more mainstream in the workplace and public eye, there was a clear need to expand fair use into this sector. Equal opportunity is the name of the game, and all Americans regardless of disabilities or impairments should have easy access to available resources. Official guidelines were put into place just two years later in 2000. It’s not surprising that many Americans and business owners haven’t heard of Section 508. This is most likely because it only applies to select divisions of our federal government. Agencies like the USDA, FAA, and the FBI are examples of ones that would need to make accommodations on their respective websites. Big name private sector brands like Google, Microsoft or Amazon, would not need to comply. Although, any private contractor that works with the federal government will be privy to following such laws. Some examples of contractors include Fannie Mae, a student loan servicer, and Amtrak, a railroad transportation company. So while there are millions of sites that fall outside of 508, there’s significance to the legislation as the government is a beast within itself with many private partners. Modifications are expected to be made in all areas of a website. This includes the behind the scenes aspects, like HTML and CSS work as well as PDF files or pictures that are featured throughout the site. The legislation encompasses accommodations for all types of disabilities, and each one needs specific accommodations to be of use to all Americans. How Does Section 508 Compare to WCAG 2.0? Any developer, programmer or designer who works with federal agencies or their respective partners will commonly use the term “Section 508” to discuss everything within the realm of changes needed to make something accessible. In actuality, the formal name is the Electronic and Information Technology Accessibility Standards. WCAG refers to Web Content Accessibility Guidelines. Initially dubbed as WCAG 1.0, updated standards have been grouped under WCAG 2.0, which incorporates a series of changes over an eight-year period. There is a noteworthy difference between Section 508 which is a law while WCAG is just a set of guidelines that are considered to be the standard. Naturally so, Section 508 has tighter limits and requires special attention over traditional and simple accommodation processes. While WCAG 2.0 was introduced in 2008, Section 508 had not been treated to the same update in requirements. It goes without saying that technology has made leaps and bounds with what’s now possible and trying to incorporate everything WCAG 2.0 suggests into a sound Section 508 site takes a dedicated web developer. Why such a time difference in updates, you may ask? Well, part of it can be attributed to the fact that all laws take a significant amount of time and revision before becoming official laws. All relevant departments must do their research, weigh in and general due diligence before enacting something that will shape the next steps of Americans and businesses across the country. Tragically, the process can take so long that over a year of research may no longer be relevant when it comes time to create the law. The technology industry as a whole is stuck in a cycle where waiting has become common practice, and agencies sit on the edge of their seat, waiting to see if they’ll need to bring websites up to date. As of our current research and publication of this article, updates have yet to be set in stone. It’s become comical and a topic to poke fun at around the office water cooler. Respect and tolerance for the policy creators have gone down the drain. There’s nothing quite like the elephant that has become Section 508. It was a long six years before a first-round Section 508 refresh was proposed. While committees were formed and evidence was presented, nothing ever came of the hard work. 2010 brought promise when the US Access Board released guidelines, but community feedback showed that there were still significant steps that needed to occur before it could be a worthy update. Back to the drawing board they went. Fast forward to 2015, a proposed draft rule was released, and a refresh will be promised for 2016. In the meantime, startups and private sector companies have been chugging forward with technology updates and introducing a host of new tools for those with disabilities to take advantage of. Lives of those with disabilities have changed for the better, but that doesn’t mean that the US Government should get away scotch free with the headache that has become Section 508. Features and enhancements gave those without disabilities new ways to enjoy the web, but the same privileges were not awarded to those with disabilities. Forget privileges, even the same standards and rights to access information has come up short. Associations and groups have argued that the government is failing with its duties. As we ring in the new year of 2016, a much-needed update to Section 508 will make its appearance. 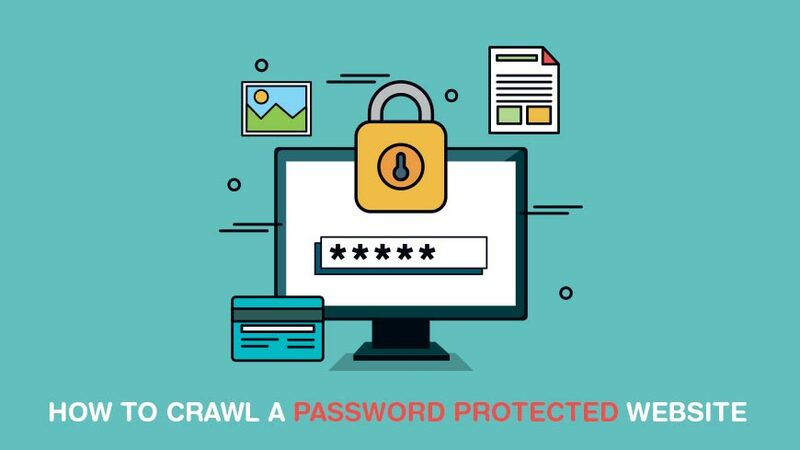 Section 508 was cast to be a beacon that inspired the creators of private sector websites to follow suit and offer the same accessibility to special audiences. While it’s an honorable goal, it would be an understatement to say that it hasn’t gone as planned. That doesn’t necessarily mean it is a bad thing. 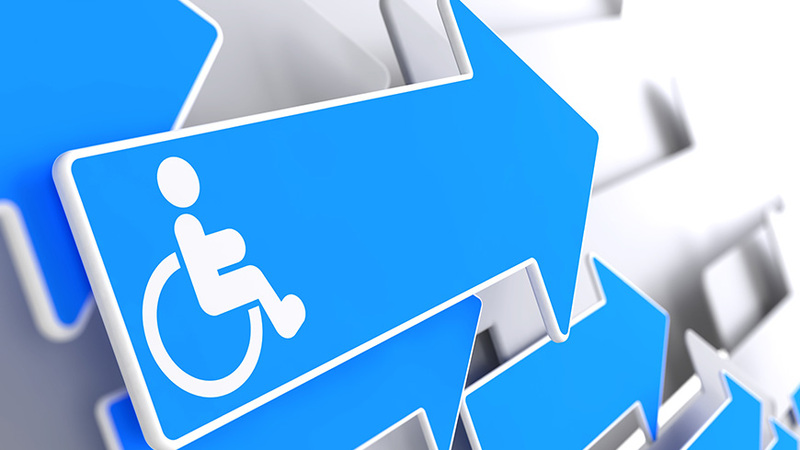 Companies have seen the value in creating sites that appeal to every American within the country and have taken steps to create their own accessibility standards. It almost seems as if the US Government should be following the private leaders. Section 508 has left a bunch of confused agencies, developers and lawmakers with their hands in the air and shoulders shrugged. Current noncompliance is not because of any given company’s malicious actions. Simply put, there are so many variables that play into a site being accessible by all. What if a user is on their smartphone? Will carefully thought out changes that had worked on a traditional desktop computer award this person the same access? Most likely not. Or, if a user is taking advantage of one of the many available accessibility devices created by the private sector, will it play nice with a site’s own accessibility efforts? Your guess is as good as ours. Agencies owe these audiences more than what they are currently being afforded. It’s only fair, and it truly is their duty. At the current moment in time, it would be best for your business to continue as it normally would. It isn’t worth beginning new projects when the impending refresh is just around the corner. The best web developers and firms that are pioneering current efforts would advise others to keep WCAG 2.0 in mind and to speak to the affected users. 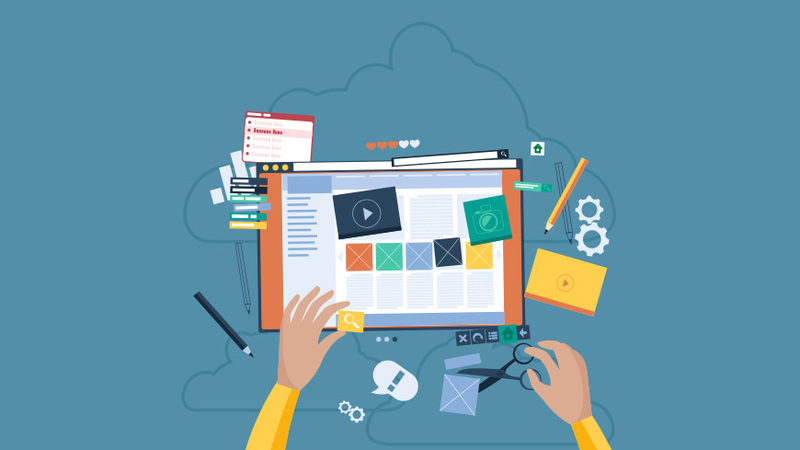 These individuals know what they need and would like to see in a website. Going straight to the source does wonders for both you and them. As mentioned earlier, small business owners and private sector organizations will be relieved to learn that compliance is only mandatory for federal agencies and contractors that are working with the federal government. Although, having a site that complies with the standard regulations could put your business at an advantage to audiences who need its services. 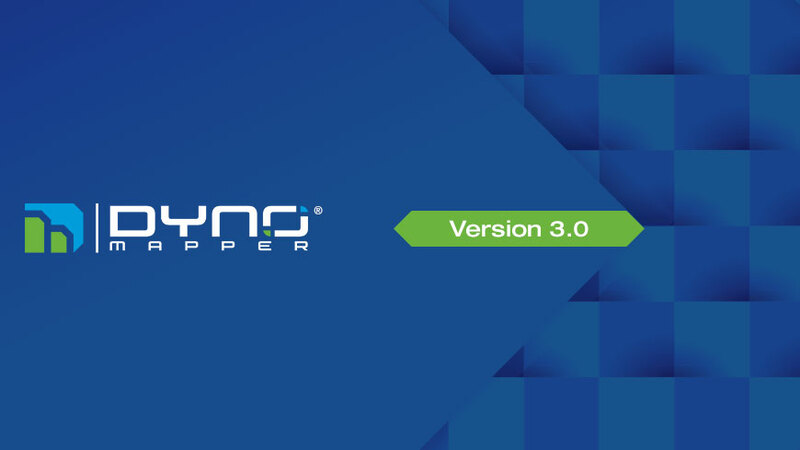 At Dyno Mapper, we plan to keep a close eye on updates and will keep you informed as new information becomes available. It’s in all businesses best interest to be compliant within both Section 508 laws and the adopted standards of WCAG 2.0. Government agencies, charity groups, nonprofits and educational institutes can benefit from our compatibility checking services. Using our service means eliminating second guesses and length evaluations, allowing you to go right to the problematic areas. To contact us, or for more information or to begin your trial, click here.